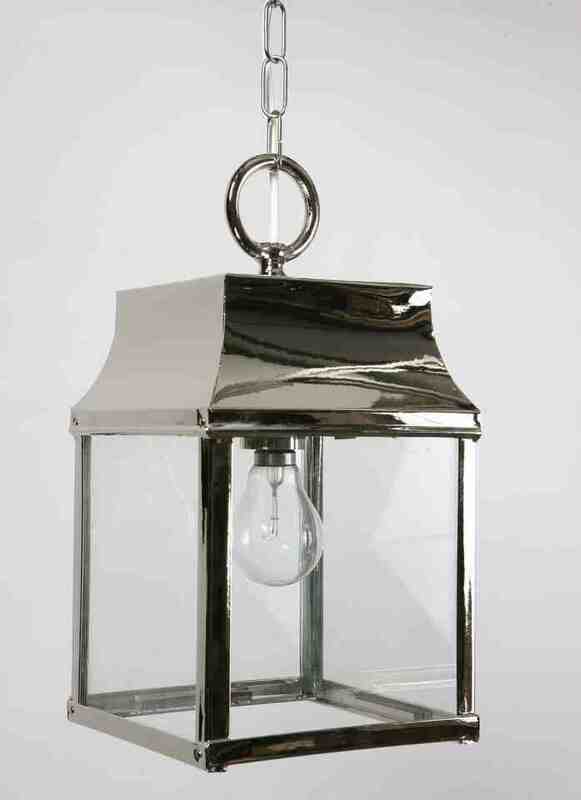 The Strathmore Lantern is a traditional lantern simple is design and fits in with most schemes. The Strathmore Pendant is suitable for a sheltered exterior position or internal use. Shown apposite in polished nickel.